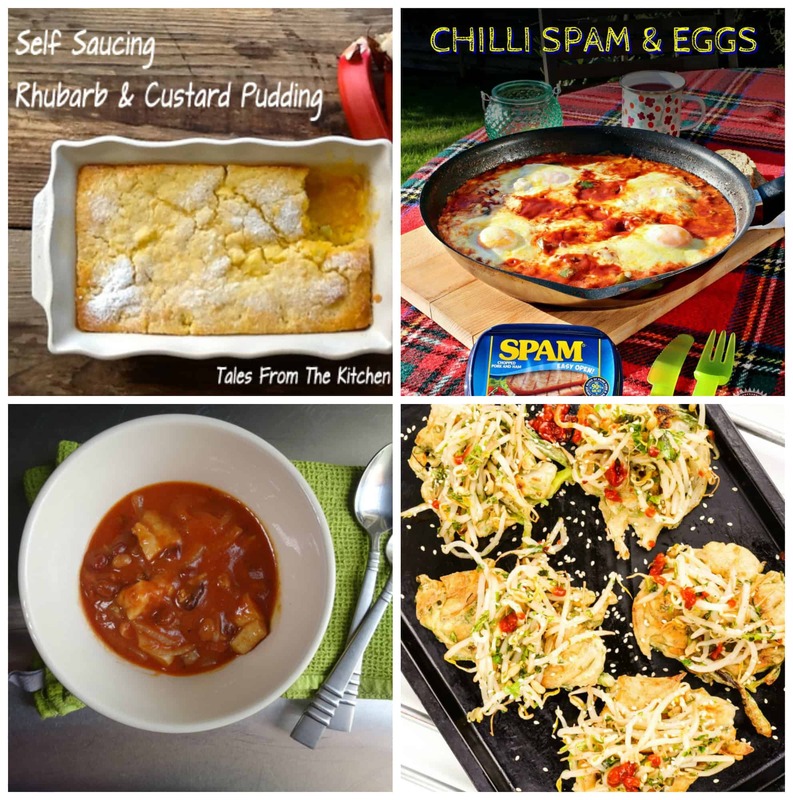 A big thank you to Helen from Fuss Free Flavours and Camilla from Fab Food 4 All for letting me guest-host Credit Crunch Munch for May. 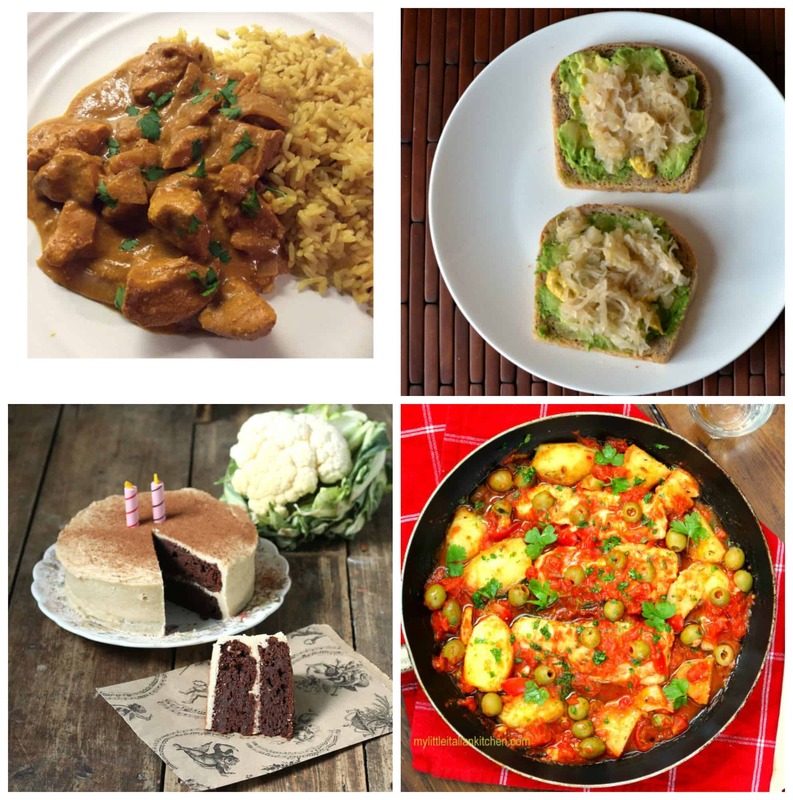 As you will see below, there was a lovely range of frugal recipes entered and they all go to show that frugal doesn’t mean boring by any stretch of the imagination! 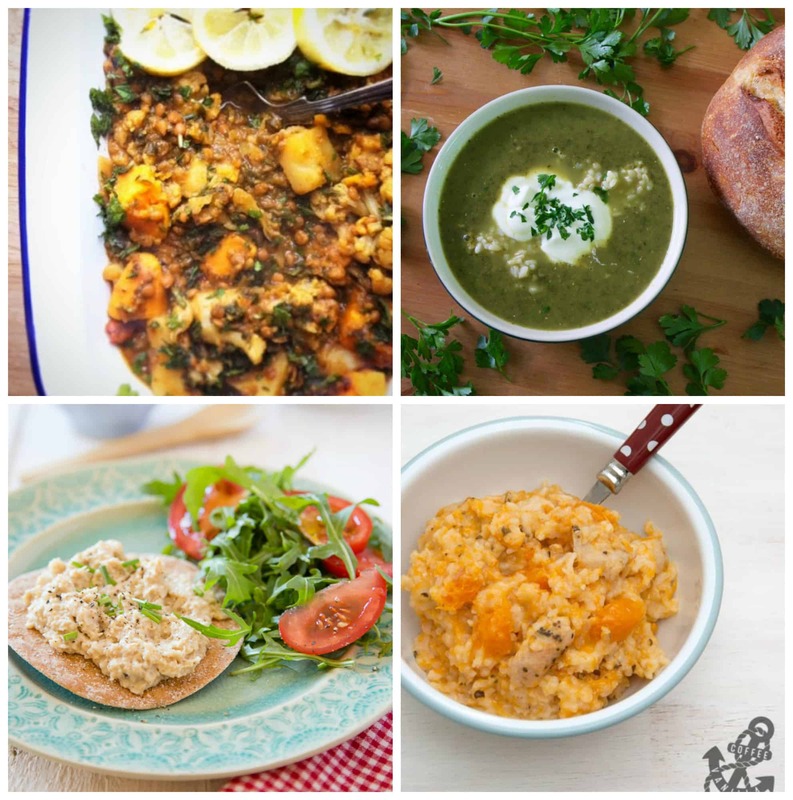 Have a look through the photos and linked recipes below for foodie inspiration that will help you to save your pennies. 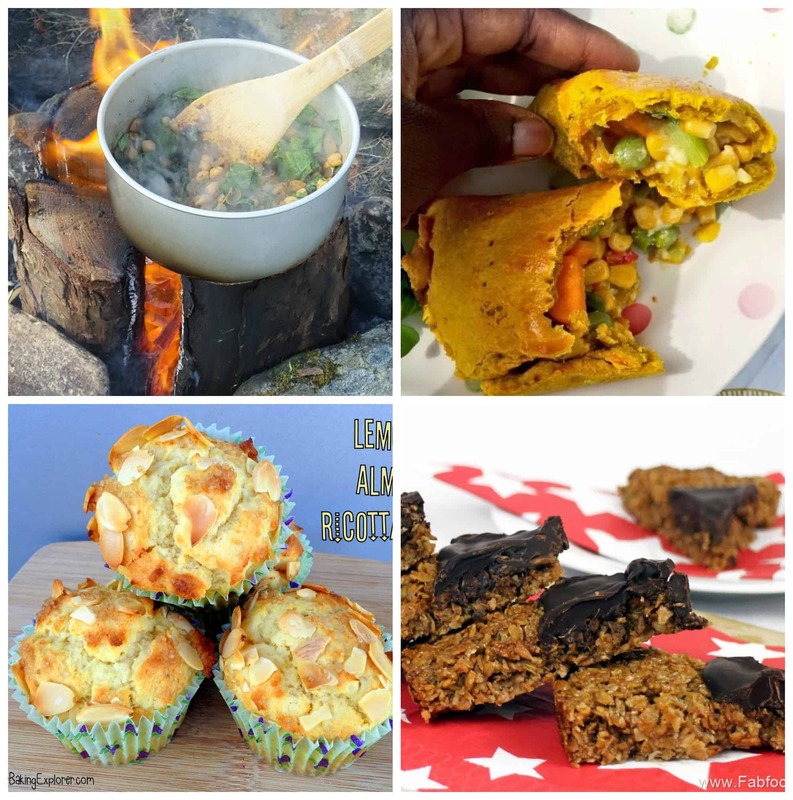 A big thank you to everyone who took part in May. 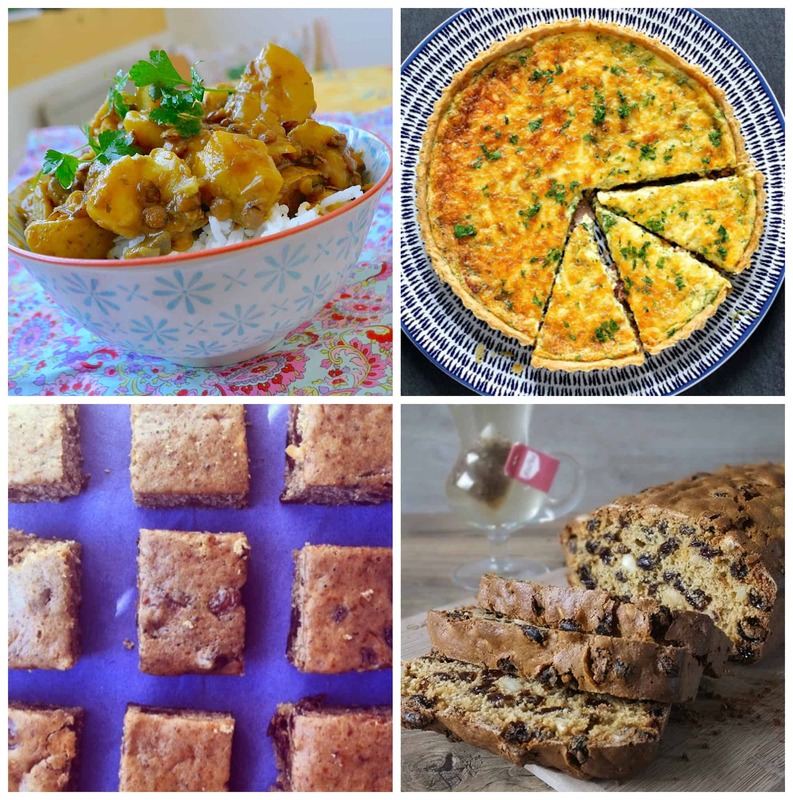 If this lovely collection of recipes has inspired you to get in the kitchen and you would like to take part this month, the June 2015 linky is now live over on Jen’s Food. The self saucing pudding is calling out to me! 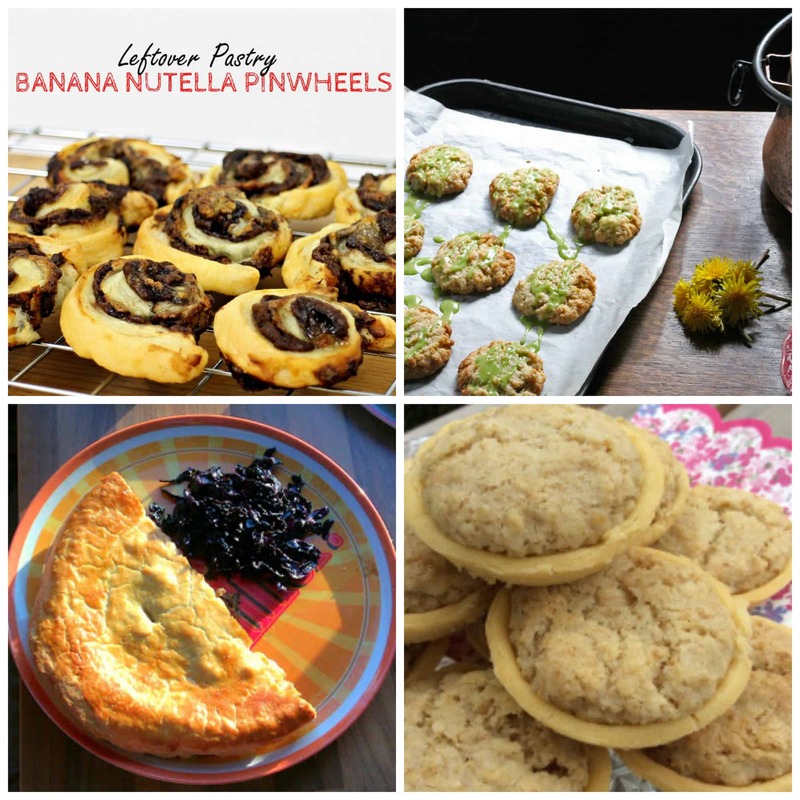 Lots of recipes linked and so much creativity to draw inspiration from , off to link up to the challenge on Jen’s Blog now! 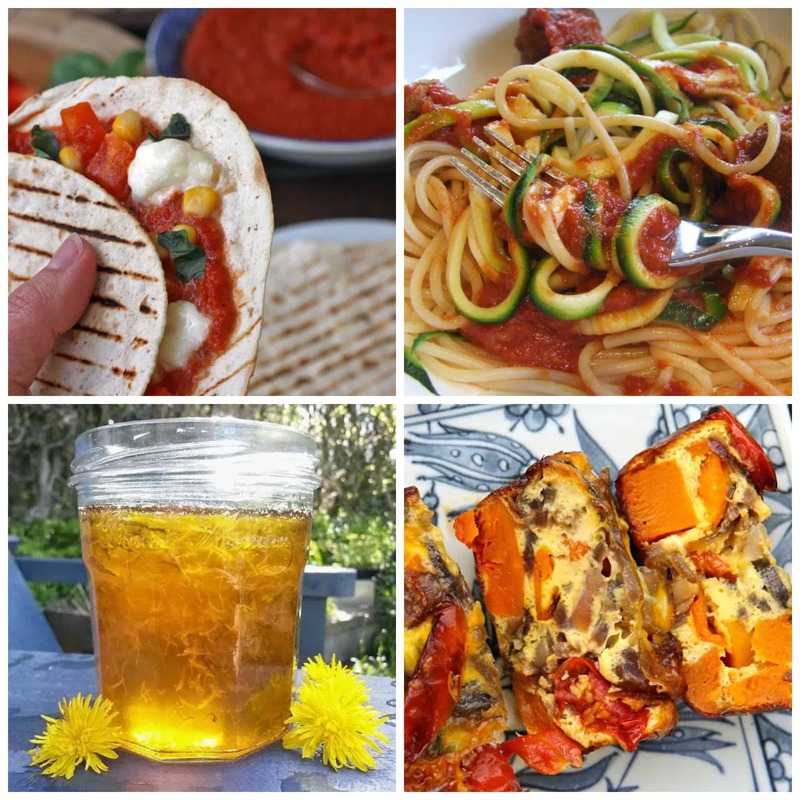 Thank you for being a splendid host this month Lucy and what a bumper crop of thrifty recipes which are always inspiring! I have my eye on that tea loaf as I have lots of dried fruit that needs using up! Thanks Camilla. 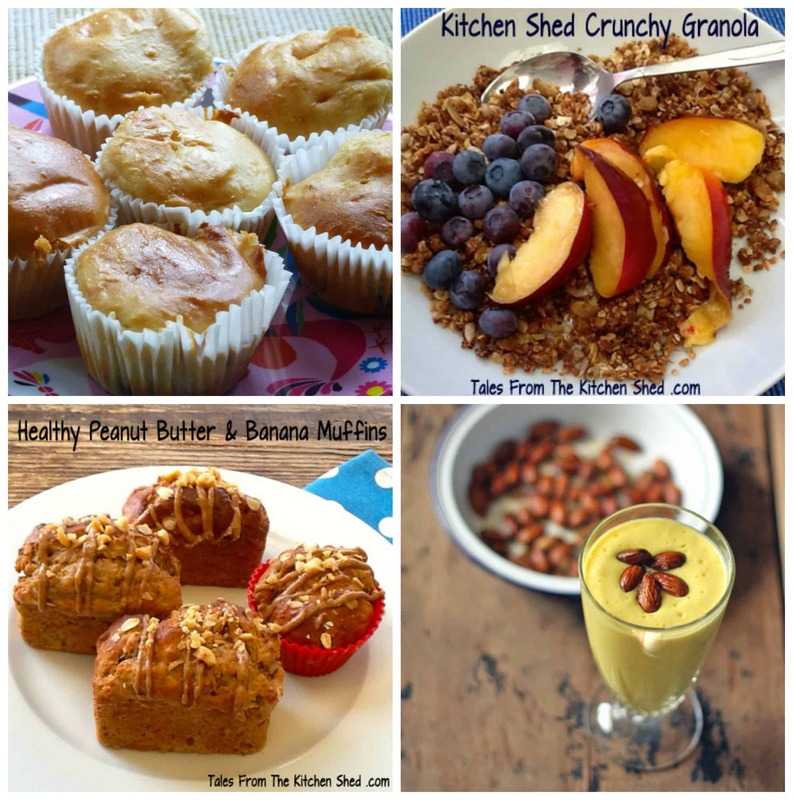 Yes it was a great month and I now have plenty of ideas for next month on a budget! What a lot to choose from. 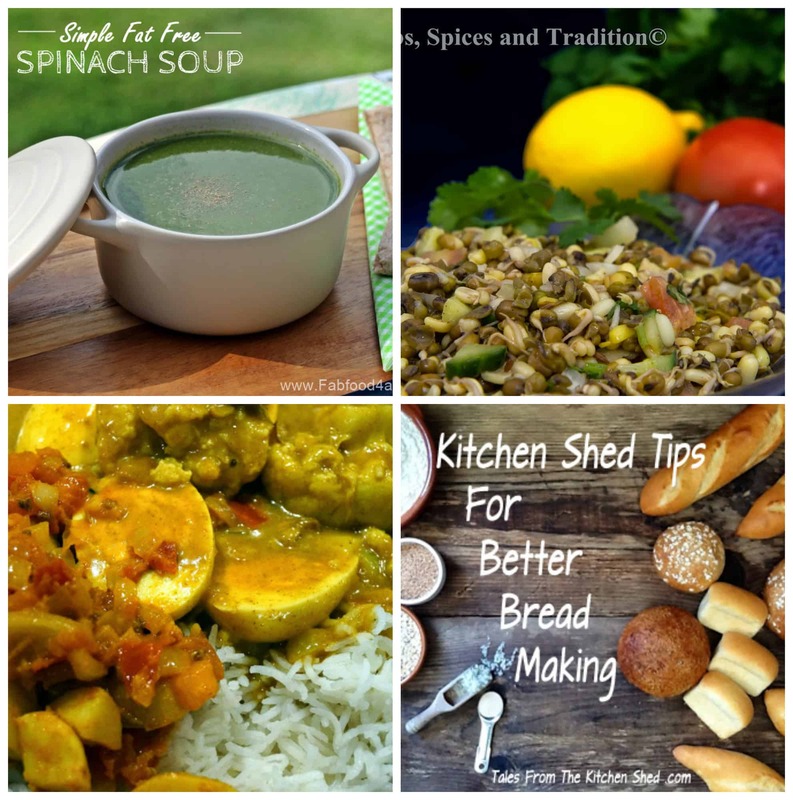 Lots of healthy & beautiful frugal recipes in there – will be v useful for the end of the month! I will have to refer to this list over the summer Lucy. Love me my money saving food. My eye zoned in on that Chocolate Cauliflower cake…need to make it stat!